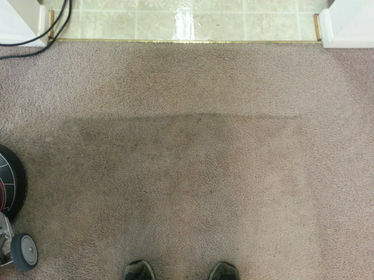 Annapolis Clean Carpet started in 1996 with carpet cleaning. As we grew, our customers requested other cleaning services. We now provide a range of services and can help you with most if not all of your cleaning needs. We operate throughout the greater Annapolis, Maryland area. 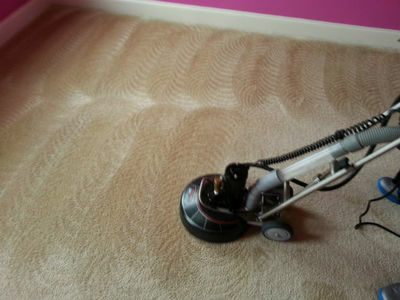 If you want to find out more about Annapolis Clean Carpet give us a call. We chose our technicians to be polite, friendly and professional. Obviously, that is not enough. they are also well trained and experienced. Our technicians are ﻿experienced﻿ and well trained. We choose people who are friendly, professional and polite. 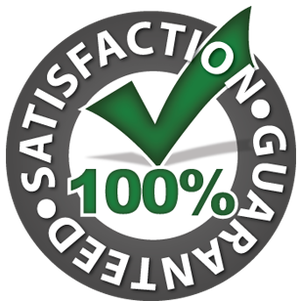 If you would like a quote on one or several cleaning jobs, please call us at 410-849-6905 or fill out the form to the right.